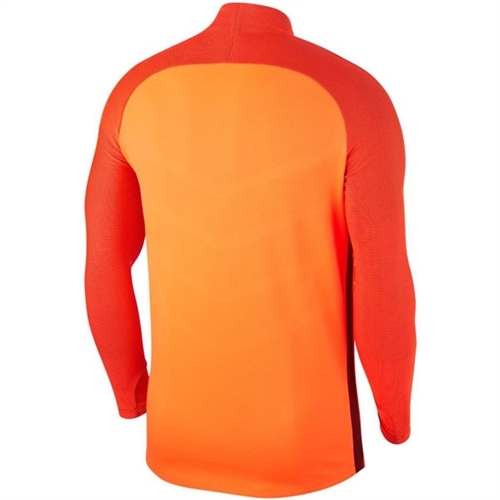 Nike Dry fabric helps you stay dry and comfortable. "Invisible" thumb loops help hold sleeves in place. Zipper and seam tape for zero distractions. 1/4-zip design for custom ventilation. Body mapped engineering helps keep you dry where you need it most. 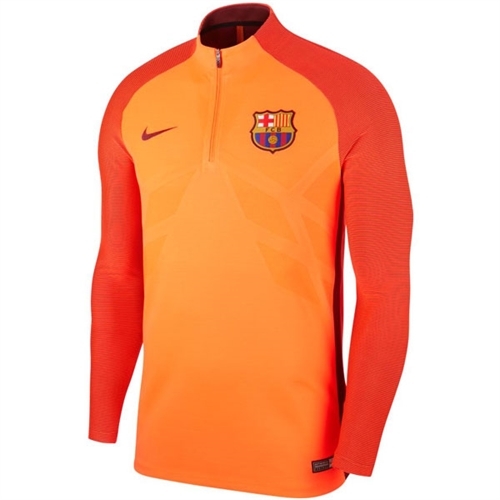 Our Nike Barcelona Aeroswift Strike Drill Top helps you stay warm while still having mobility to warm up.